Big Fuss Records, LLC. 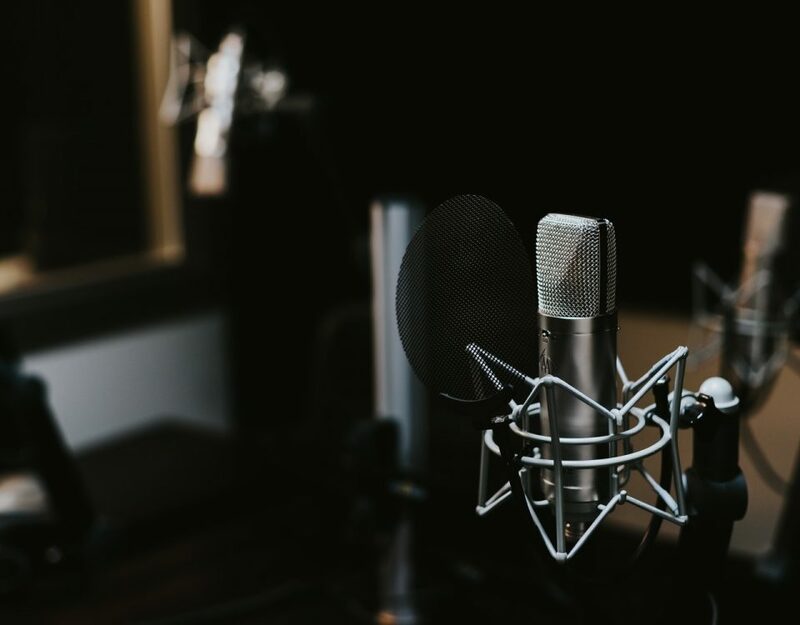 Discovers, Develops, Markets, and Distributes High Quality Positive Recorded Music in the United States and Internationally. 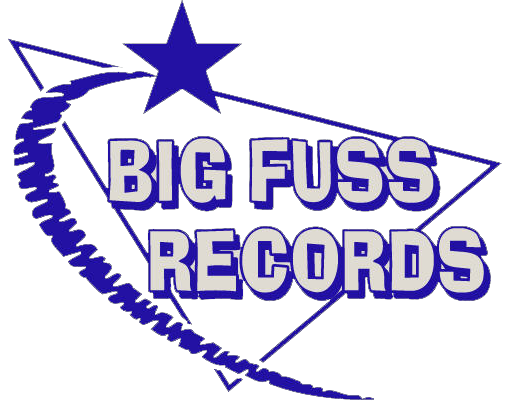 Big Fuss Records is comprised of some of the best minds in the new music business. Artists To Watch 2018 reveals best new Artists To Watch NOW! In 2017 we re-assessed the Artists To Watch program in order to evaluate the significance and level of success. 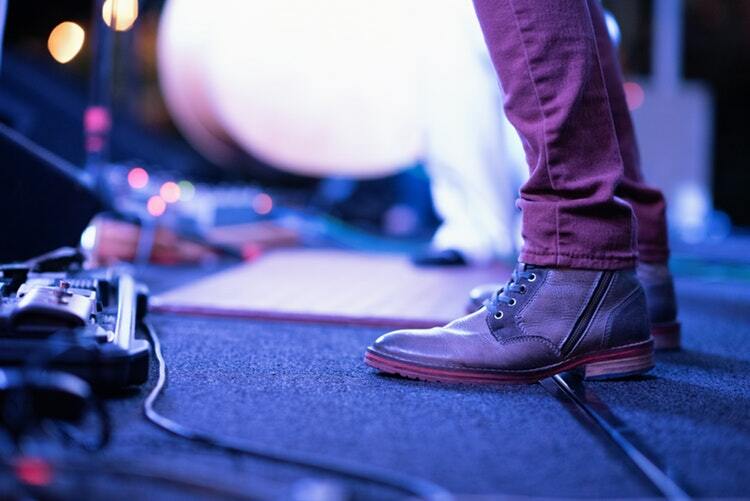 We have since determined to go forward with a streamlined approach that helps new music artists get noticed. 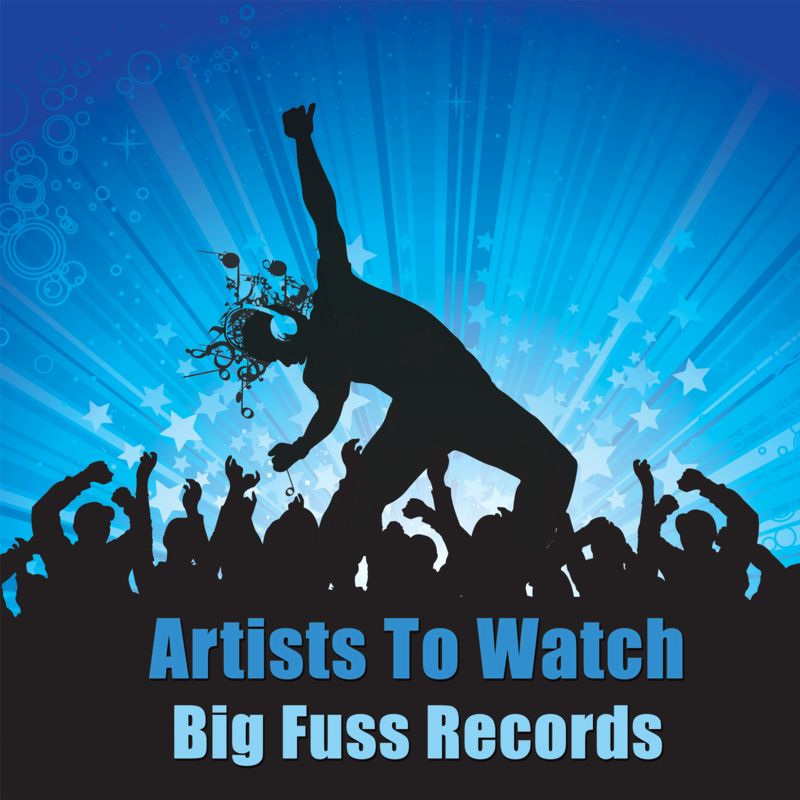 A One Of A Kind Radio Show That Delivers The Best New Hot-Trax From Big Fuss Records Artists! 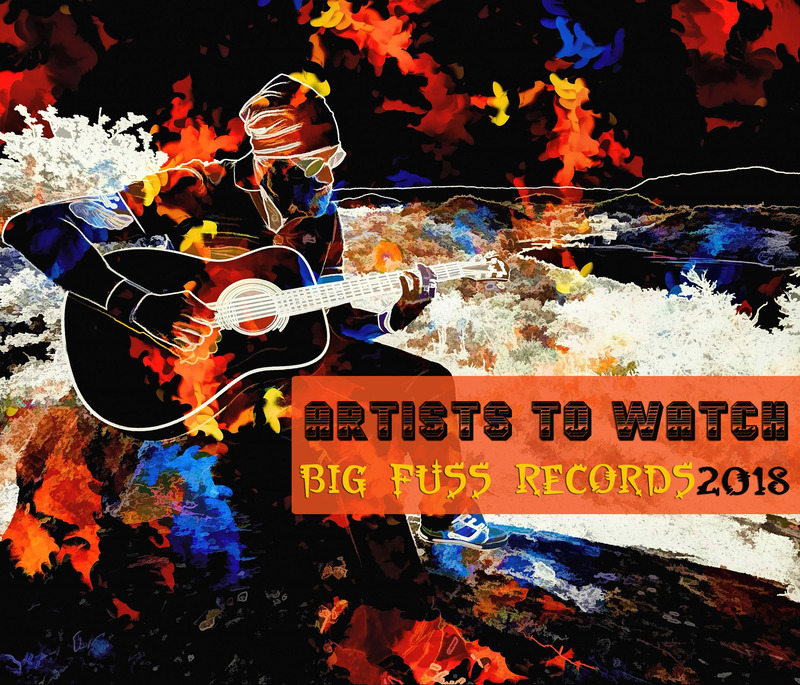 Big Fuss Records strives to deliver the best new artist music in an artist friendly approach. We understand how difficult it can be to get heard. We are your cornerstone to the world. We always make a Big Fuss over YOU! 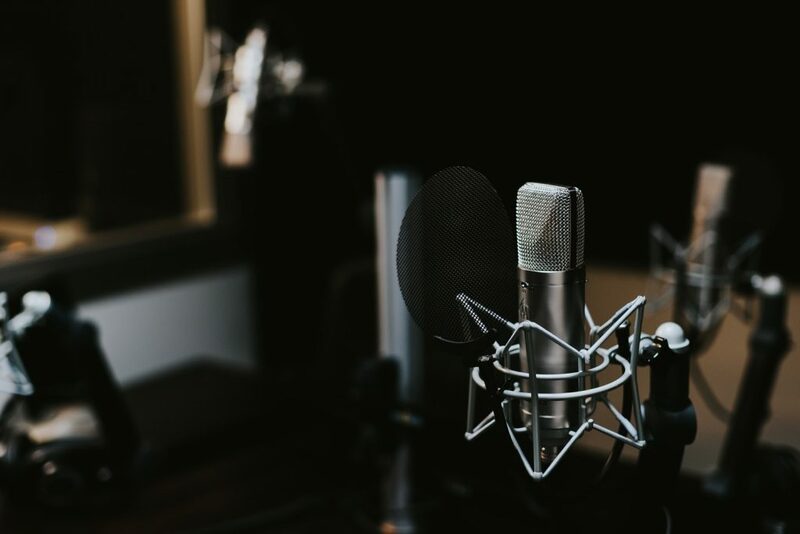 We Make A Big Fuss over the artists we select to work with to deliver new music via radio partners worldwide in multiple genres utilizing our established contacts. 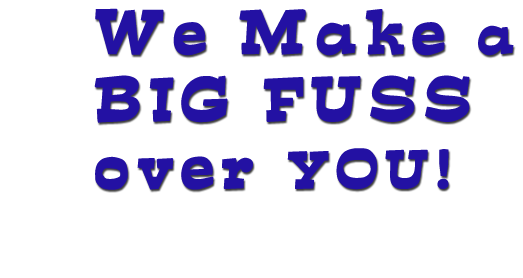 Big Fuss Records professionals help navigate the sometimes confusing landscape of the new music industry by promoting artists through multiple channels with reviews, radio interviews, press release announcements, digital distribution of new music, compilations, and advertising through social media networks. 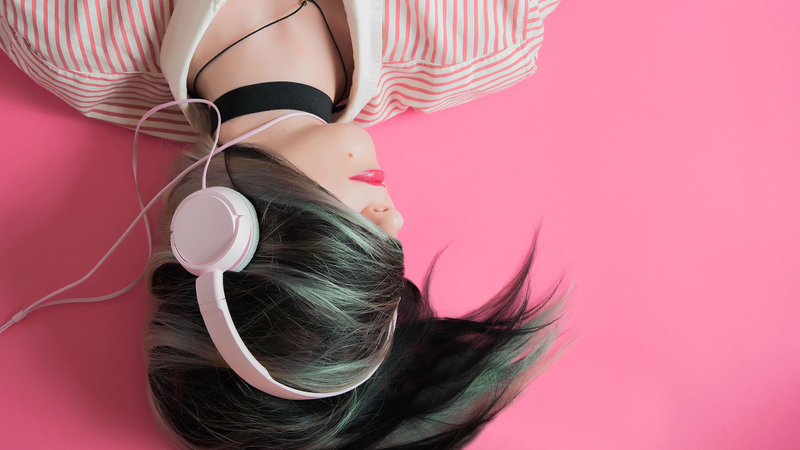 Artists To Watch shares the music and stories of the best new Artists who have surfaced each with their own success story. 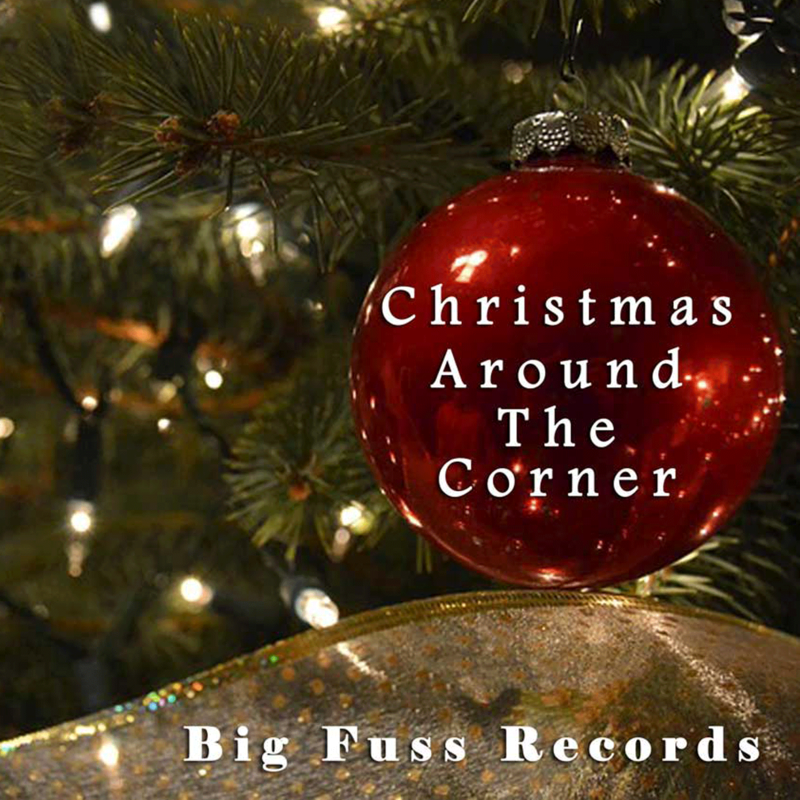 Christmas Around The Corner Big Fuss Records is pleased to bring you the brightest and the best original Christmas music from indie Artists worthy of your recognition! 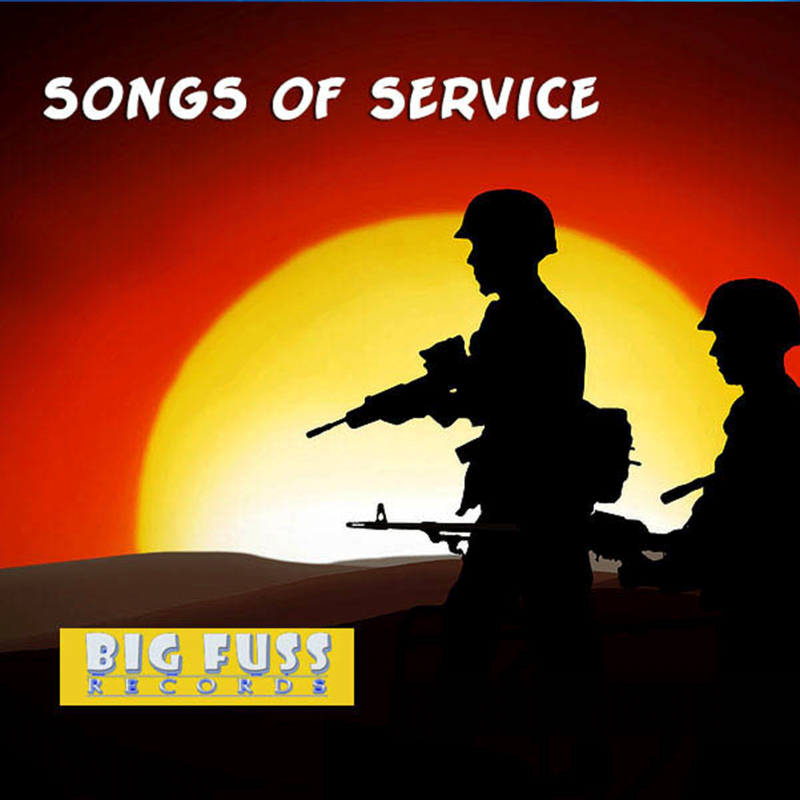 Songs Of Service Original songs that reveal the heart of men and women and their families serving in the military around the world. 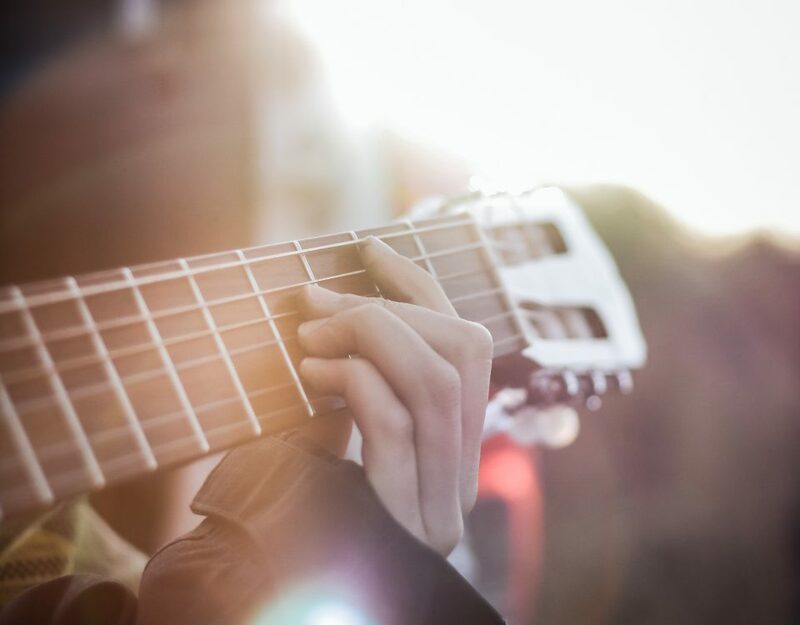 With country, folk, rock and pop tracks, "Songs Of Service Volume I & II" are a moving tribute to all those impacted by war. We are proud of our work discovering new talented artists, and we're just getting started. 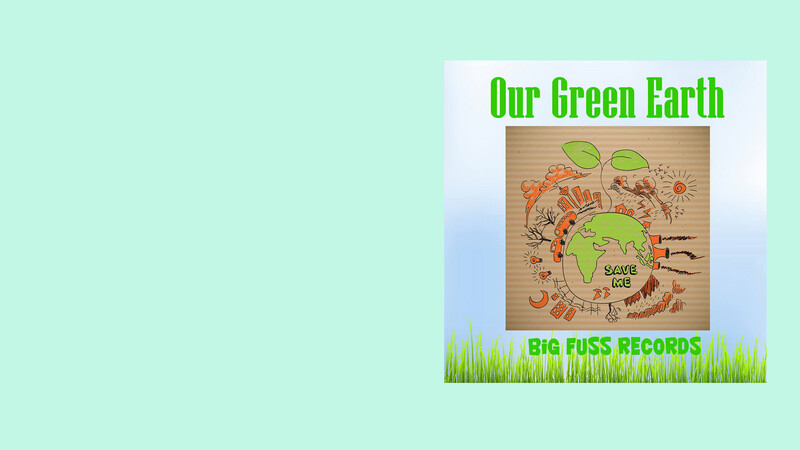 Sign up and stay with us and watch us grow! 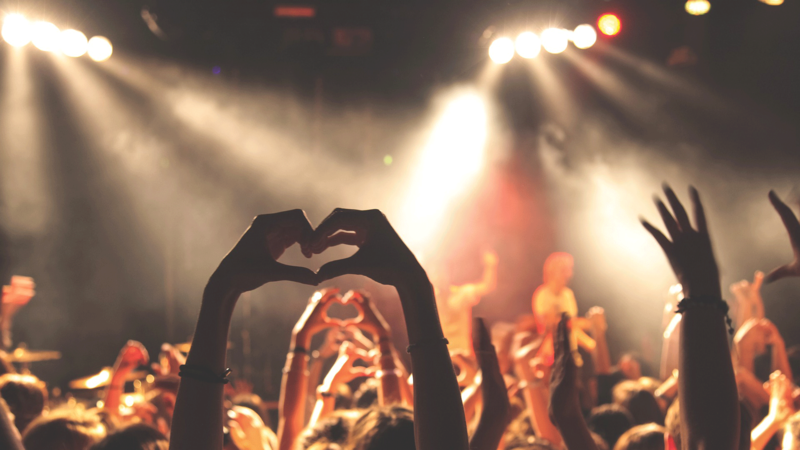 Be part of the new music revolution! 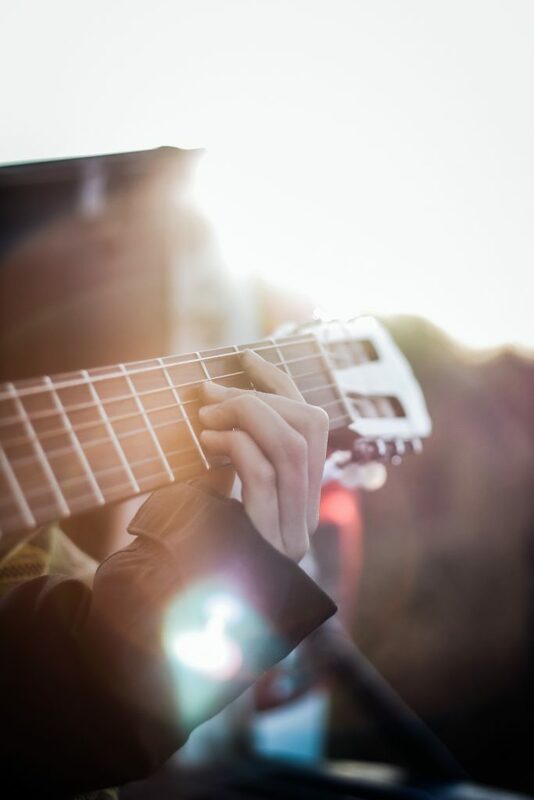 Our goal is to stay artist friendly, while delivering the best new positive sounds. We Make A Big Fuss Over ARTISTS! (c) 2019 Big Fuss Records LLC. All Rights Reserved.